EW: Dead and Loving it! 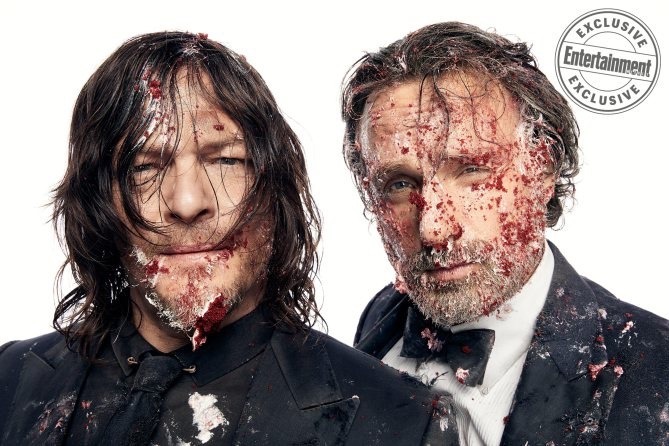 ~ Norman Reedus and Andrew lincoln. . Wallpaper and background images in the The Walking Dead club tagged: photo the walking dead ew entertainment weekly season 8 norman reedus andrew lincoln.